The Singing Field Foundation is a small family foundation, which began active grantmaking in 2004. The foundation’s current grants budget is around $200,000. Grants are initiated by the foundation’s directors and typically provide general support for environmental, animal welfare, health-related organizations, and other charities of interest to family members. The foundation’s interest in mission-related investing and “active ownership” of the companies in which the foundation is invested reflects our desire to maximize our impact as a small foundation, by deploying “the other 95 percent” of our assets, and our personal values, which dictate that the foundation’s investments should be aligned with the foundation’s mission. The Singing Field Foundation’s support for As You Sow flows directly from this interest and complements the foundation’s other grantmaking. Calvert Research and Management (Calvert) is a global leader in responsible investing. Calvert sponsors one of the largest and most diversified families of responsibly invested mutual funds, encompassing active and passively managed equity, income, alternative and multi-asset strategies. Learn more at calvert.com. ClearBridge Investments is a leading global equity manager with $137 billion in assets under management (as of December 31, 2017). We believe authentic active management and high-conviction portfolios provide opportunities to earn superior long-term investment results. We offer strategies focused on client objectives in our areas of proven expertise: high active share, income solutions and low volatility. We are a pioneer in integrating ESG considerations into our fundamental research, assign ESG ratings to every company in our coverage universe and use those ratings to drive engagement. ClearBridge is a signatory to the United Nations Principles for Responsible Investment. Rooted in the Jewish tradition of social justice, the Nathan Cummings Foundation focuses on finding solutions to the two biggest problems of our time – the climate crisis and growing inequality—and aims to transform the systems and mindsets that hinder progress toward a more sustainable and equitable future for all people, particularly women and people of color. To do so, the Foundation invests in four focus areas: Inclusive Clean Economy; Racial and Economic Justice; Corporate and Political Accountability; and Voice, Creativity and Culture. The Foundation also uses its standing as an investor in publicly traded companies to push for changes that both further our mission and enhance long-term shareholder value. For more information, visit www.nathancummings.org. 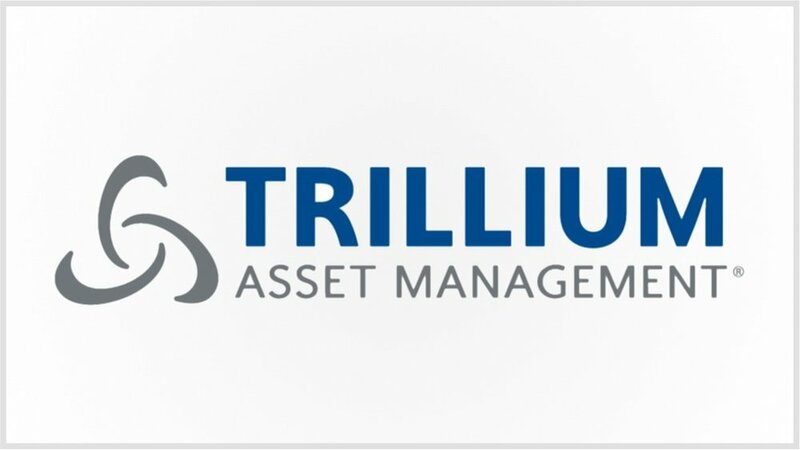 Founded in 1982, Trillium Asset Management is the oldest investment advisor focused exclusively on sustainable and responsible investing. Trillium integrates Environmental, Social, and Governance (ESG) factors into the investment process as a way to identify the companies best positioned to deliver strong long-term performance. A leader in shareholder advocacy and public policy work, Trillium leverages the power of stock ownership to promote social and environmental change while providing both impact and performance to our investors. Arjuna Capital empowers our clients to sustainably align their investments for profitability and impact. Arjuna is a one-stop shop for creating high-impact investment portfolios across markets and asset classes— from public to private, to equity to debt. Arjuna Capital’s investment strategies seek competitive financial returns while promoting a more vibrant economy, healthier environment, and more just society. Our team brings decades of experience considering the financial impact of environmental, social and governance (ESG) risk and opportunity factors. We strive to offer the most diverse, sustainable, profitable and high-impact investments available, build and preserve our clients' wealth, and influence sustainable change through enlightened investing. Domini Impact Investments LLC is a women-led SEC registered investment adviser specializing exclusively in impact investing. We serve individual and institutional investors who wish to create positive social and environmental outcomes while seeking competitive financial returns. We apply social, environmental, and governance standards to all our investments, believing they help identify opportunities to provide strong financial rewards while also helping to create a more just and sustainable economic system. GPW is the premier source of inside information about key governance developments worldwide. It’s an indispensable resource for leading shareowner activists and experts in every advanced market. Now in its 21th year, GPW keeps subscribers abreast of shareowner activism across borders, the powerful industry of governance advisors, and initiatives by companies, governments and stock exchanges to reform, turbo-charge or block corporate governance. GPW is the place the market turns to for information on who is moving to new posts and for job openings in the governance field. Subscribers include leading pension funds and other activist institutional investors, custodian banks, stock exchanges, corporations, professional trade bodies, management consulting companies, trade unions, investor relations firms, accounting firms, academic institutions, law firms and international governmental organizations. Harrington Investments, Inc. (HII) is a leader in Socially Responsible Investing and Shareholder Advocacy. Dedicated to managing portfolios for individuals, foundations, non-profits, organized labor and family trusts to maximize financial, social, and environmental performance, we actively engage in shareholder campaigns and other strategies to promote greater corporate responsibility and social justice. We believe the process of shareholder advocacy influences corporate behavior and educates the public about the practices and values of publicly traded corporations. Our advocacy program includes filing shareholder resolutions on corporate governance, sustainability practices and human and indigenous peoples’ rights. In our current socio-political climate, a time of uncertainty and unrest, we continue to call on corporate directors to confront their moral and ethical obligations of fiduciary responsibility. 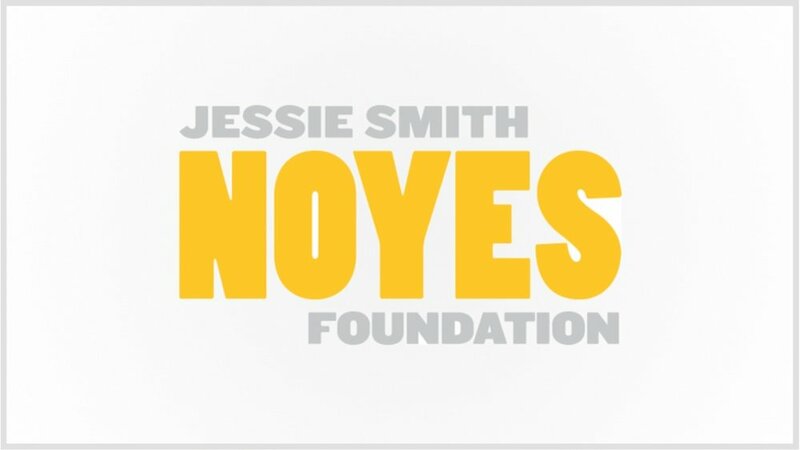 The Jessie Smith Noyes Foundation was established in 1947 by Charles F. Noyes as a memorial to his wife. 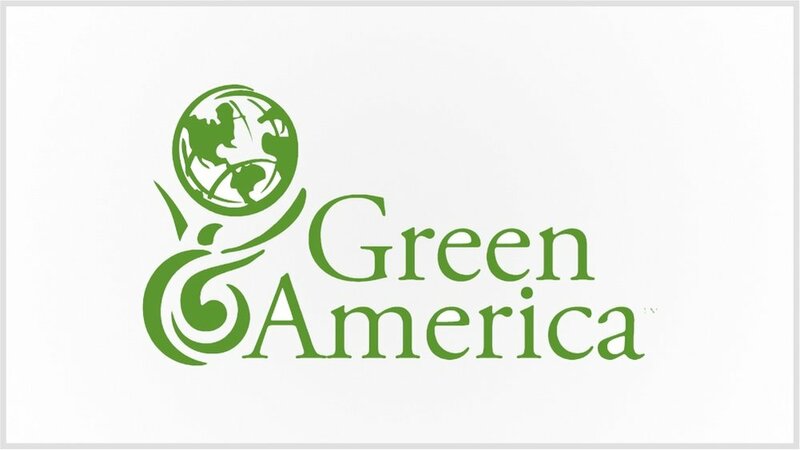 We support grassroots organizations and movements in the United States working to change environmental, social, economic and political conditions to bring about a more just, equitable and sustainable world. We seek to build the power of people – those most impacted and those who have been marginalized – to be actively involved in advancing solutions to the problems they face. We believe foundations should harmonize philanthropic mission and endowment management. We avoid investing in companies whose environmental or social impact contribute to the problems the Foundation’s grantmaking seeks to address. We also look for investment opportunities that further the Foundation’s mission and make a positive impact. Miller/Howard Investments, Inc. is an independent, SEC-registered investment boutique managing equity portfolios for institutions and individuals in dividend-focused strategies. We began offering ESG strategies and products over 25 years ago, seeking companies with a strong commitment to high operational standards, the environment, social responsibility, and good governance. Our firm believes that integrating ESG analysis and engagement with solid financials and a proven history of dividends and dividend growth provides a framework for achieving long-term investment returns, while building sustainable global economies and markets. We actively engage corporations on ESG issues, including hydraulic fracturing, methane emissions, drug pricing, sustainability reporting, and board gender diversity. We are a signatory to the UN Principles for Responsible Investment and the Women’s Empowerment Principles, as well as a member of Ceres and the Interfaith Center on Corporate Responsibility (ICCR). Find more on our website: www.mhinvest.com/esg. The Murninghan Post is a platform for a new kind of politics that reboots democracy and bridges the equity gap. It’s part of a networked systems approach that educates, empowers, and engages concerned citizens in the process of redirecting vast pools of money and power toward the public interest. The goal: build equity culture and civic stewardship by reviving those self-evident truths and values that are enshrined in the American covenant and democracy’s promise. The strategy: integrate these virtues within investment policy and practice of “civic fiduciaries,” those tax-supported, tax-exempt institutions with billions of dollars in their portfolios. The process and impacts: incorporate multi-capital, multi-asset, and multi-portfolio approaches that deploy polycentric power that, in turn, can strengthen a range of social and economic justice, environmental, and good governance outcomes. 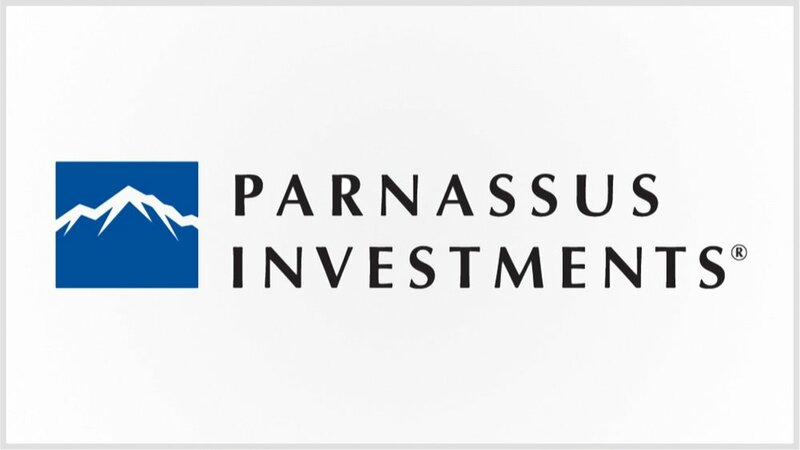 Parnassus Investments pioneered responsible investing in 1984 and is a leading provider of socially responsible equity and fixed income strategies today. We seek attractive risk-adjusted returns for our clients over the long term by investing sustainably for the future using an investment process that fully integrates Principles and Performance®. Progressive Asset Management is a national financial advisor network with a wide range of products and financial planning services. With nearly three decades of experience we can assist;whether you are an individual starting to invest in the market, an individual or couple planning for or recently retired, a family planning for your children’s education, or an organization looking for employee retirement plans, our knowledgeable advisors can help you reach yourfiscal goals while at the same time giving you the opportunity to invest in ways that reflect yourvalues and have a positive impact on society. Securities America Inc. Member FINRA/SIPC, Securities America Advisors Inc and Arbor Point Advisors, Registered Investment Advisor. Progressive Asset Management, Arbor Point Advisers and the Securities America companies are separate entities. For more than a century, RBC Wealth Management has provided trusted advice and wealth management solutions to individuals, families and institutions. We are a global organization, bringing our diverse expertise and deep knowledge to the sophisticated financial needs of our clients around the world. We are committed to earning our client’s trust by building lasting relationships and confidence, putting your interests first in everything we do. Every interaction with us is defined through our core values and culture of doing what’s right for our clients and the communities we operate in. 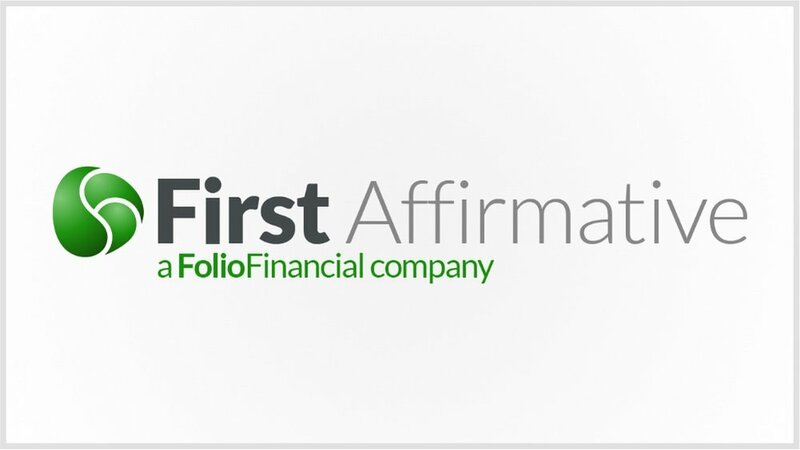 Forward-looking, innovative and committed helping our clients thrive and communities prosper – we are the partner you can depend on to help you achieve your financial goals. The Rose Foundation for Communities and the Environment is a grantmaking public charity dedicated to the concept that environmental stewardship, community regeneration, consumer protection, robust civic participation, and a healthy economy are all inextricably linked. The Foundation supports grassroots initiatives to build the power of informed community involvement and to inspire community action to protect the environment, consumers, and public health. The Sustainability Group of Loring, Wolcott & Coolidge, founded by industry pioneer Amy Domini, seeks to deliver superior, long-term returns while investing for social and environmental progress. We offer trustee services and individually tailor portfolios to help clients invest in companies that do business in ways that value the issues they care about most, as well as profits. Many firms are just discovering socially responsible investing, but we have been integrating ESG into our investment process for over 30 years. We give clients the opportunity to invest today for a better tomorrow through active integration of sustainability into our investment strategy, direct corporate engagement, and meaningful community development and impact investments. Veris Wealth Partners, LLC is an impact wealth management firm that helps clients align their wealth with the values. The Veris team believes that superior investment performance and positive impact are complementary parts of a holistic investment strategy. We create comprehensive strategies that help clients grow and preserve their wealth across generations by investing in companies focused on sustainability and Environmental, Social and Governance (ESG) principles. Veris has been named Best for the World by B Corp for six years in a row and is in the top 10% of all B Corp firms. Based in San Francisco, Veris has offices in New York, Portsmouth, and Boulder. For information, call 415.815.0580, or visit www.veriswp.com. Walden / Boston Trust is a pioneer in sustainable and responsible investment (SRI), working in this arena for close to 50 years. Walden has engaged portfolio companies since 1975 urging them to strengthen their corporate responsibility and accountability. As long-term investors, we believe that effective shareholder engagement can lead to improved corporate policies, more sustainable business practices, and greater transparency and accountability. We also recognize that companies take time to implement changes.